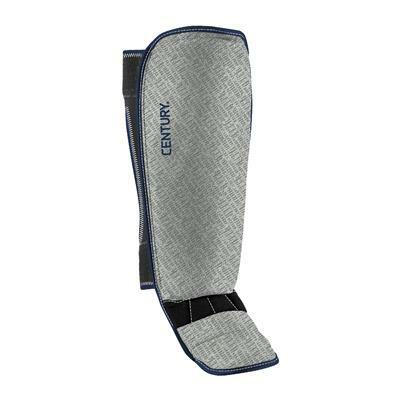 Having to pause training or sparring to adjust your shin guards is one of the most annoying things that can happen in martial arts training. 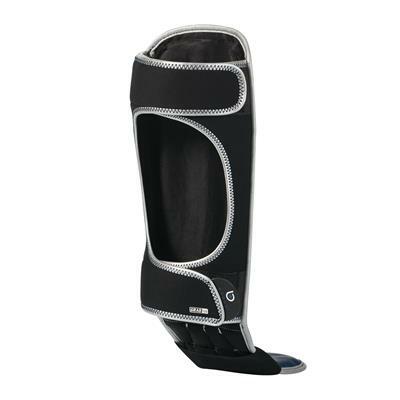 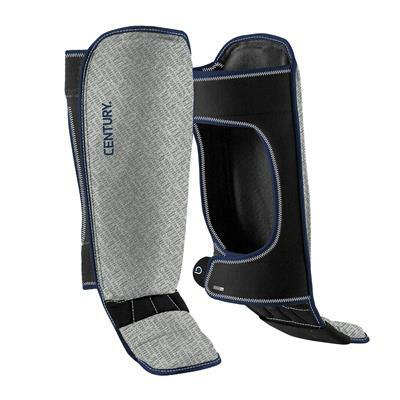 The Brave Shin Instep Guards were designed to help prevent that in multiple ways. 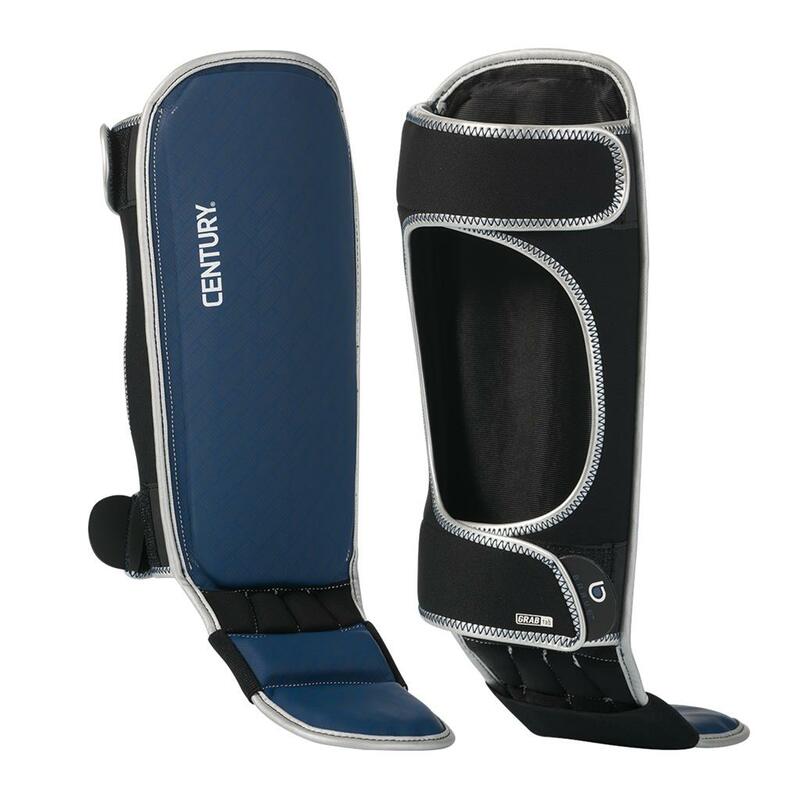 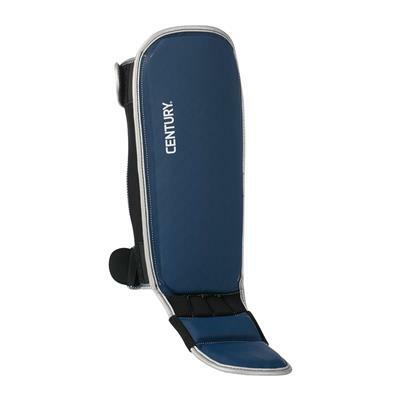 First, the neoprene construction conforms to your leg, for comfort and slip-resistance. 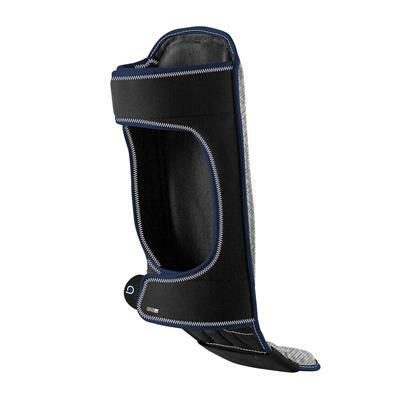 The flexible sewn ankle panel gives your feet more room to flex without dislodging the rest of the guard. Finally, if it does slip (kicks happen, after all!) the Grab Tab feature allows you to easily loosen, tighten or adjust the guards by making the straps easy to grab, even when gloved up!